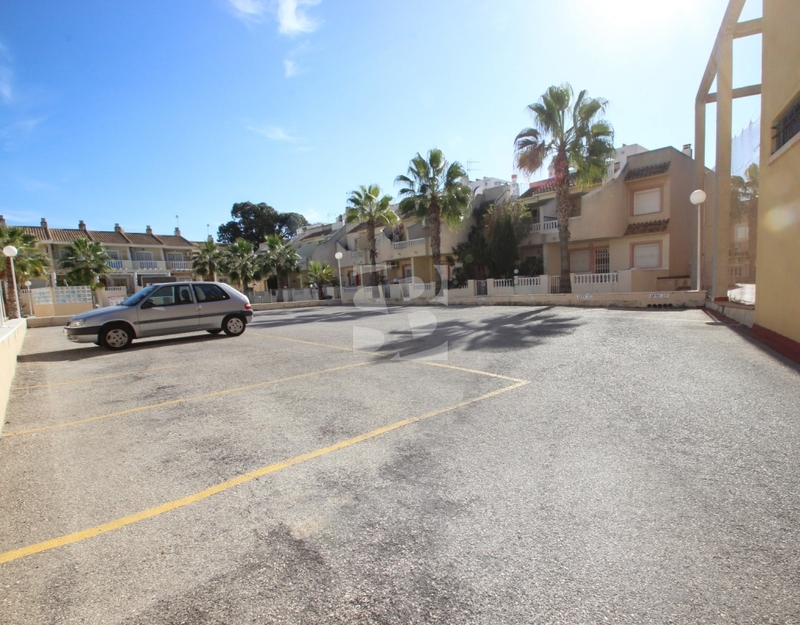 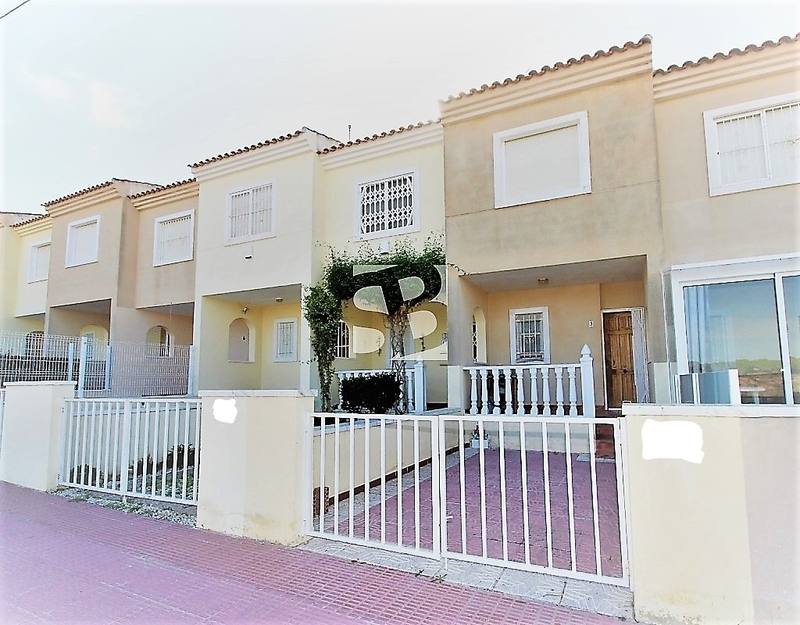 GUARDAMAR-PLAYA DEL MONCAYO.- Nice duplex 100m from the beach, communal pool, closed parking and a protected natural environment with clear views of the dunes. 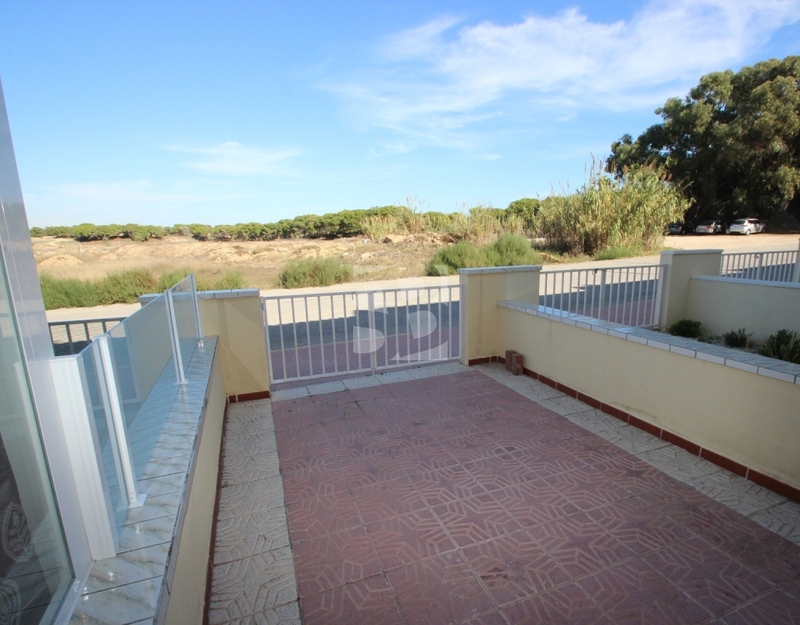 If you want to live in a quiet area surrounded by nature, sun and at the same time close to everything this is undoubtedly your home. 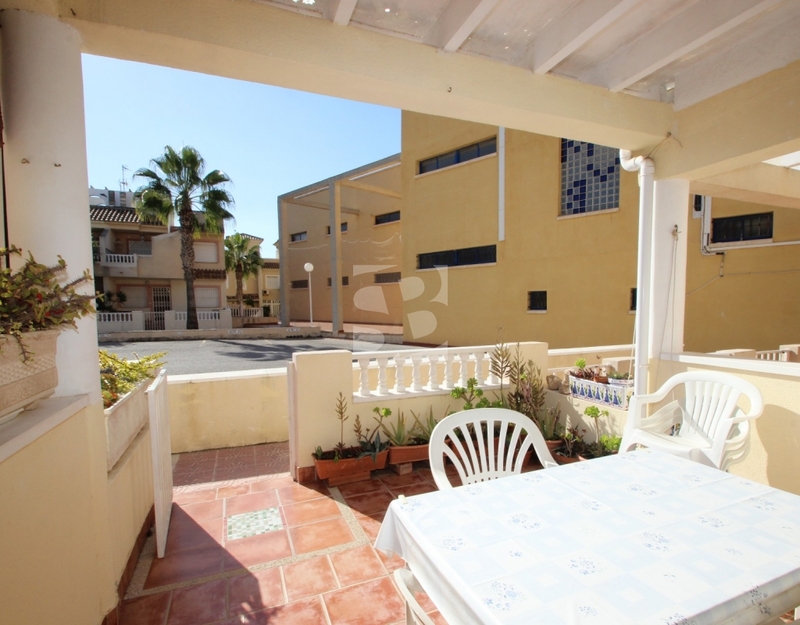 The property consists of two bedrooms with fitted wardrobes, two bathrooms, kitchen and living room with double access to two gardens that gives a lot of light and ventilation that makes it very cool for summer. 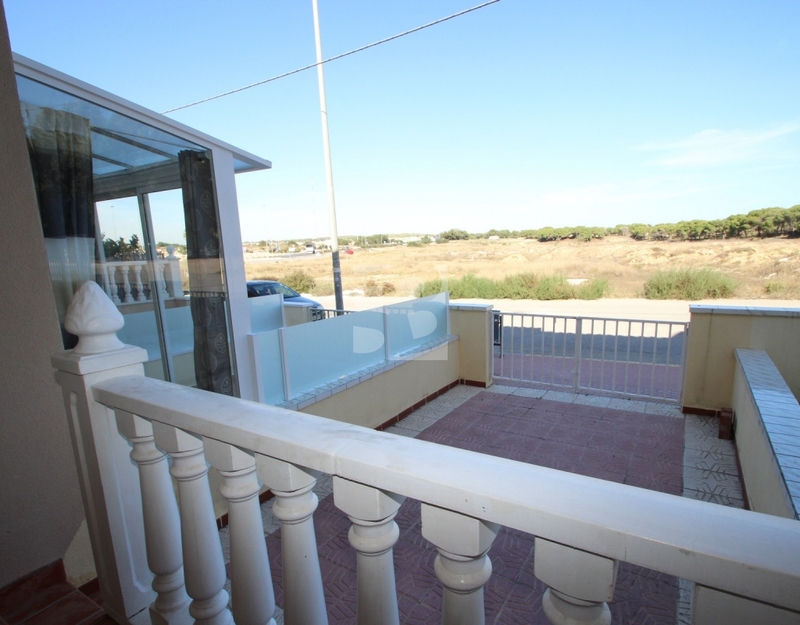 The front garden with porch and unobstructed views to the dunes and the rear with views of the gated urbanization and parking. 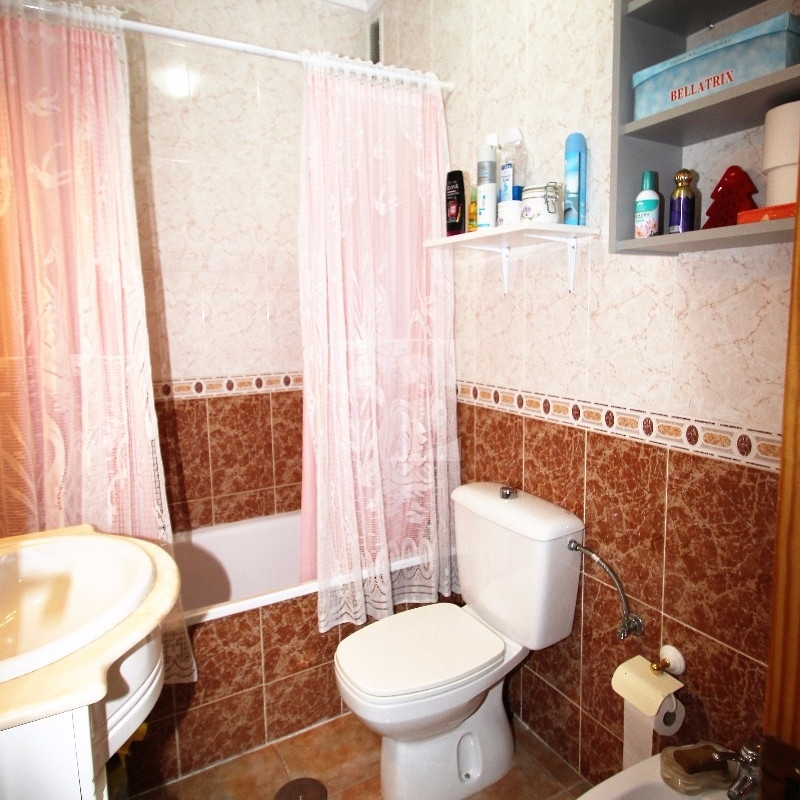 The house is sold furnished and has a community pool. 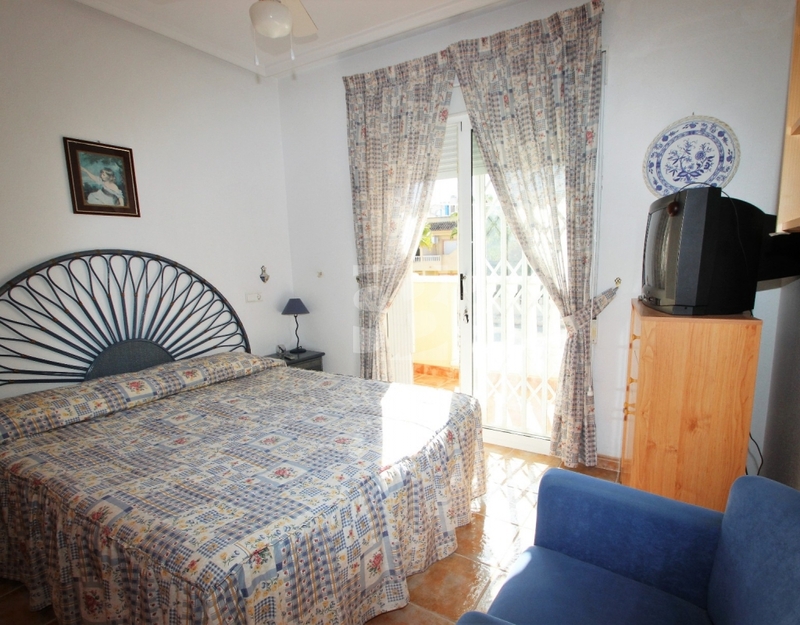 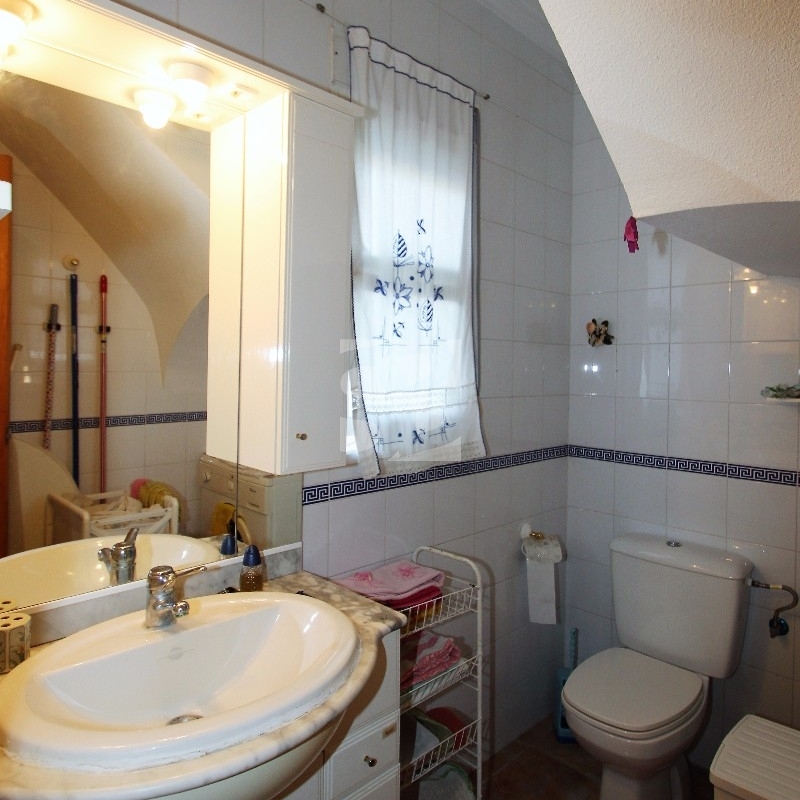 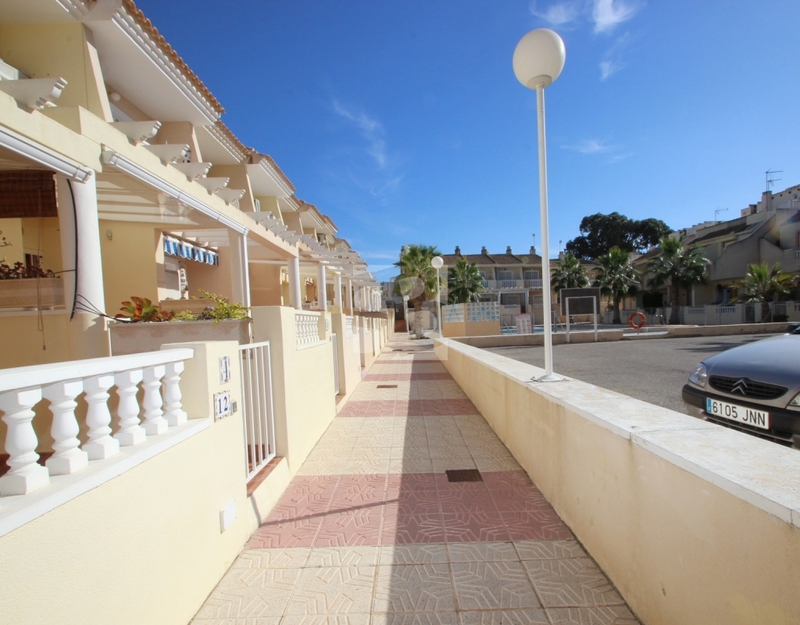 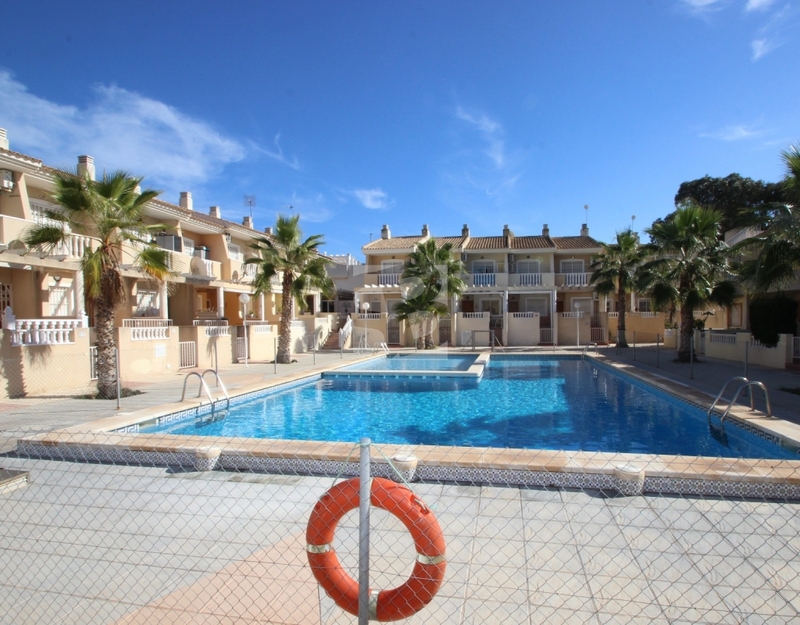 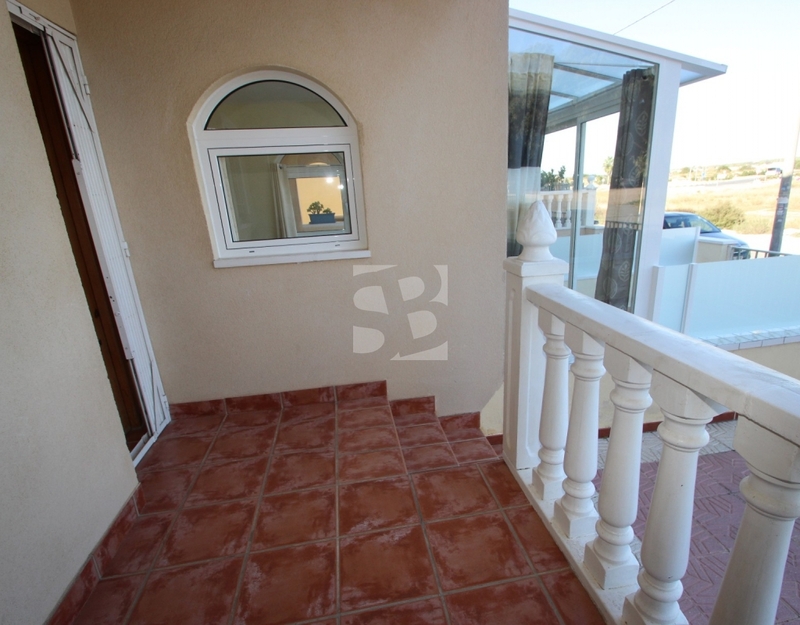 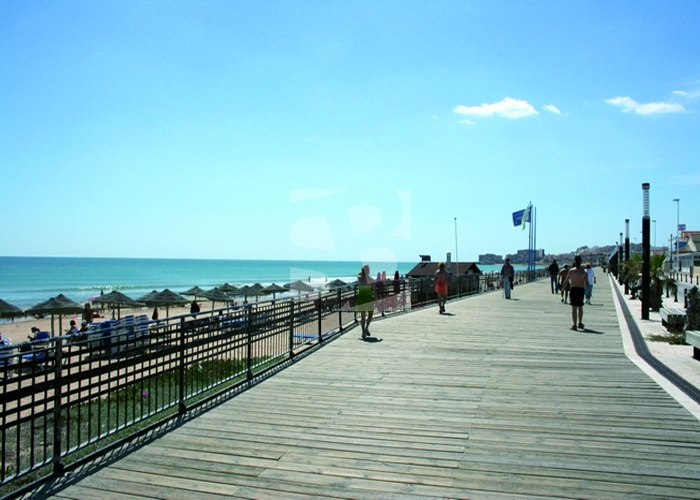 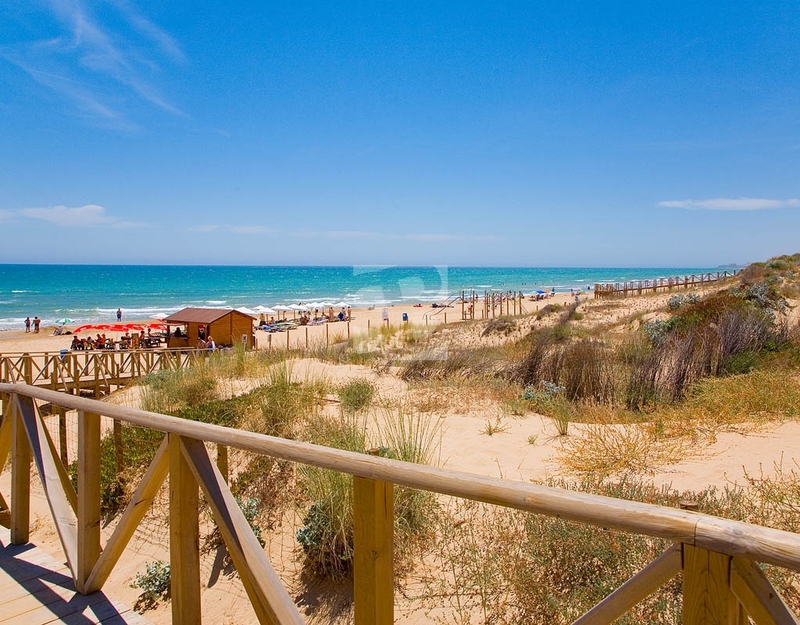 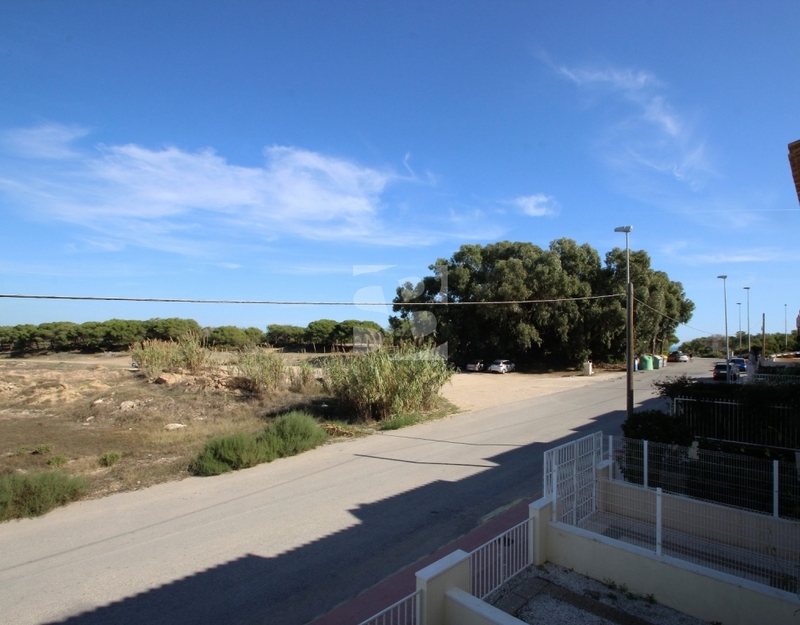 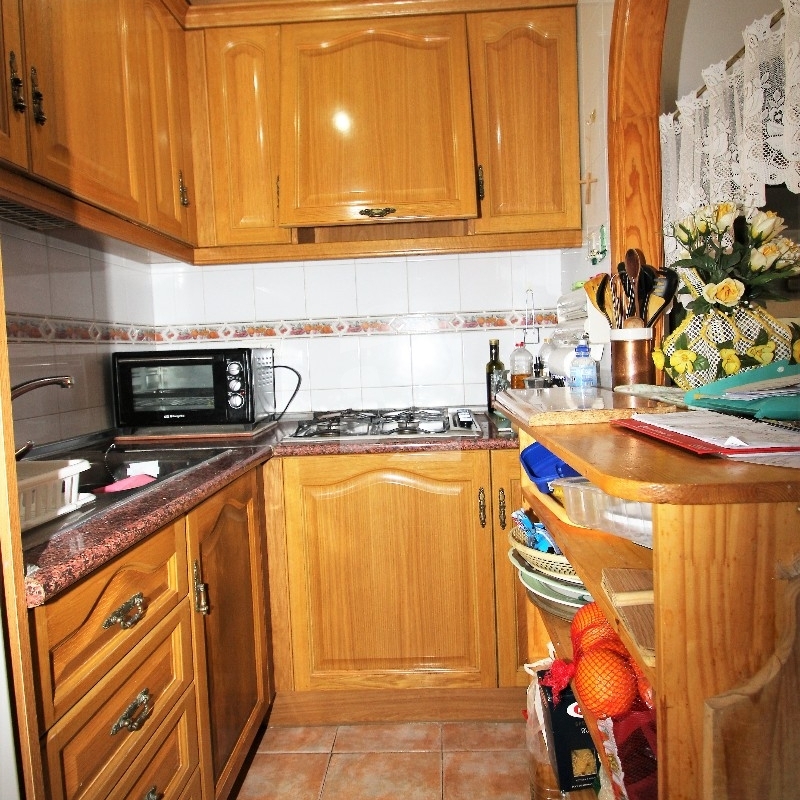 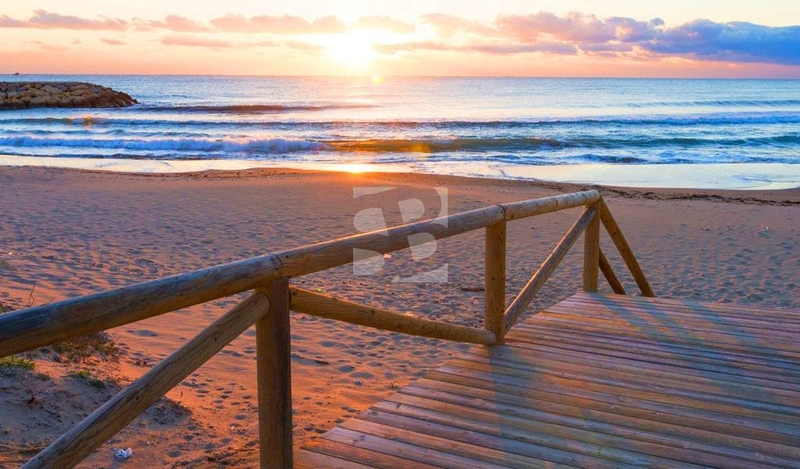 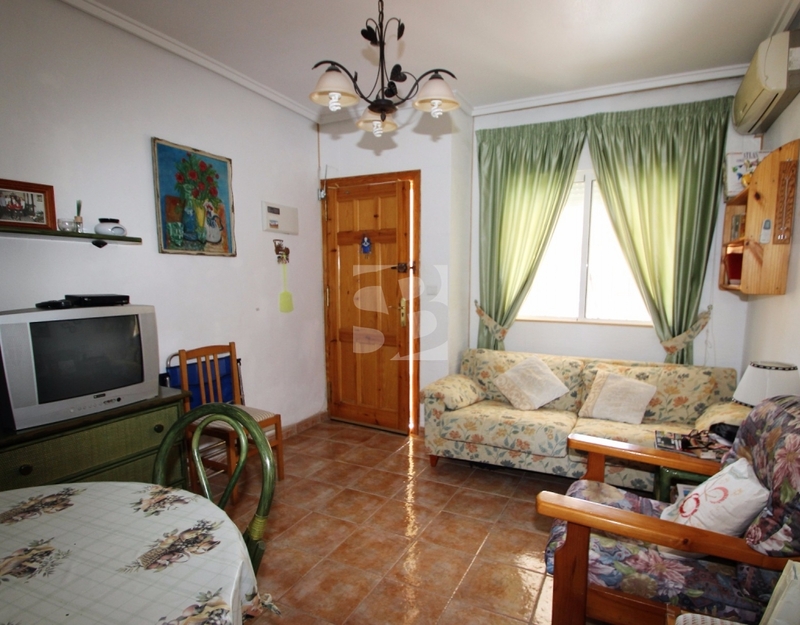 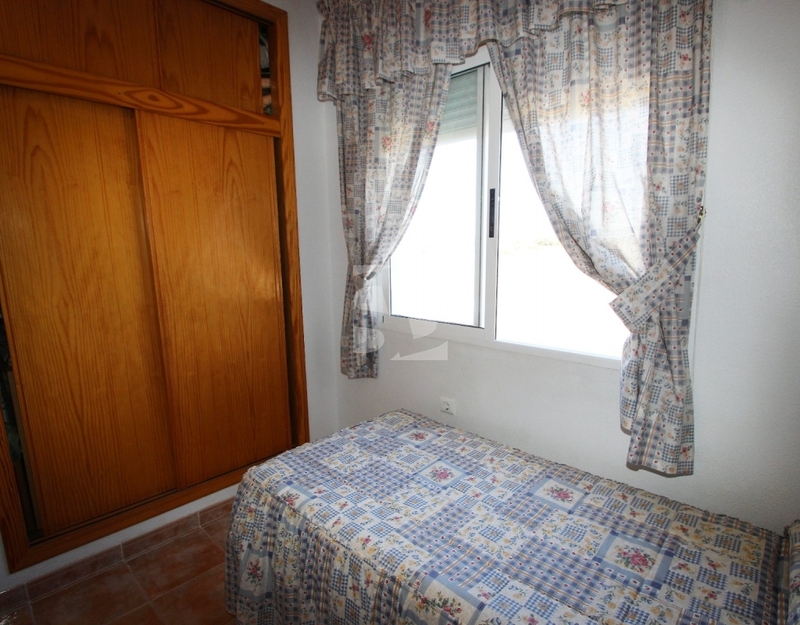 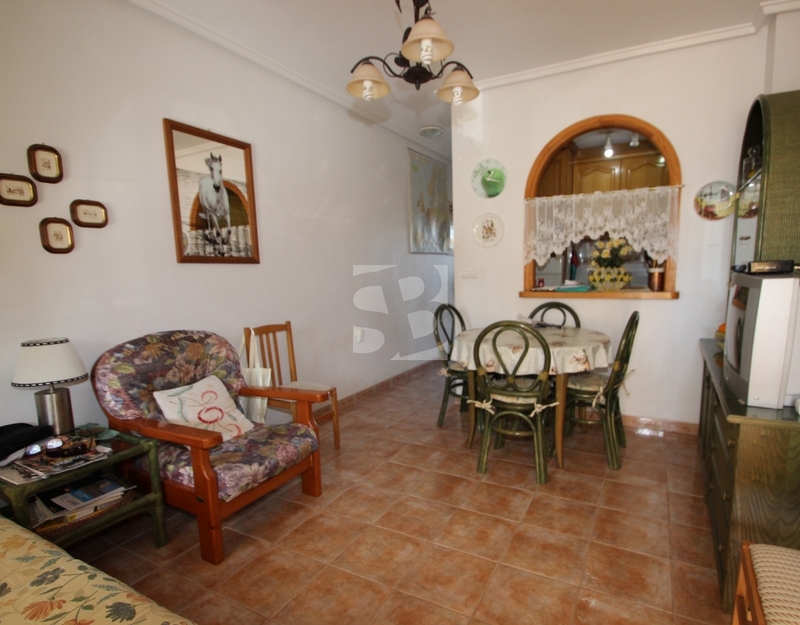 Do not hesitate to visit this property on the beach, nature and at the same time all the services offered by Guardamar, La Mata and 25 minutes from Alicante.